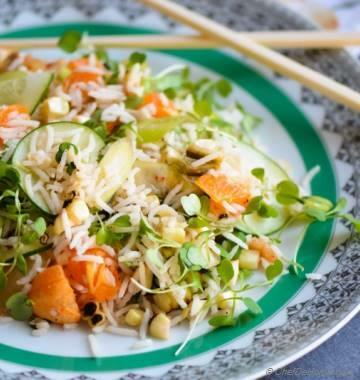 When sun starts shining a little brighter and winter cloths feel like going back to closets, our mind gets into eating healthy and feeling fit for summers again. 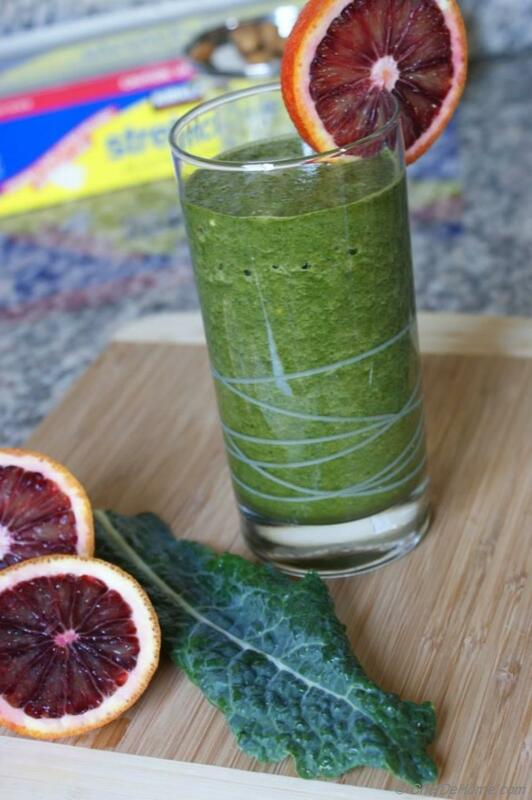 This time of year my Blood Orange and Kale Cleanse Smoothie is my favorite way to start the health cleanse routine. 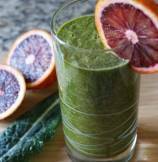 Have a glass of this healthy, weight looser, fibrous yet delicious smoothie for lunch and you already done with five servings of raw vegetables for the day with lots of calcium from Kale and antioxidants from blood orange. No fats, no added sugar, natural sweet and tangy smoothie taste good and works to cleanse my body whole day. I am planning to continue this cleansing for next one month. 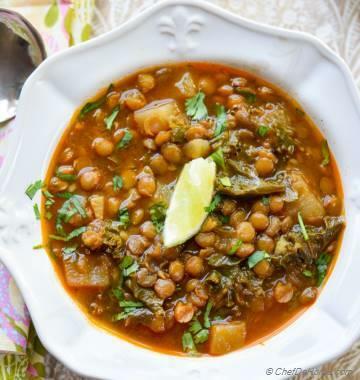 Are you in for this health challenge? 1 month of Smoothies for Lunch and I will share with you many delicious smoothie recipes to choose from. Lite and delicious way to loose weight and get in shape before we hit the beach sand this summer!!. 1. Discard stems of kale and roughly chop it. Fill blender jar with 1/2 cup water. 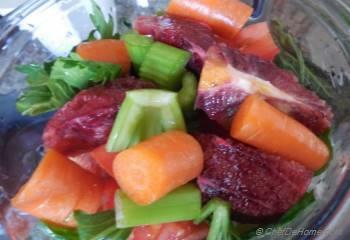 Add kale leaves, roughly chopped tomato, carrot, blood oranges (peels removed), celery. 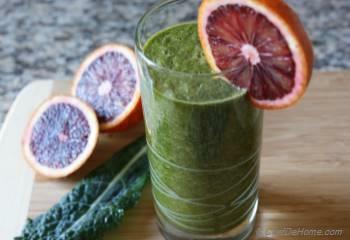 Blend at slow speed to chop all ingredients then blend at high till all ingredients are smooth. 2. 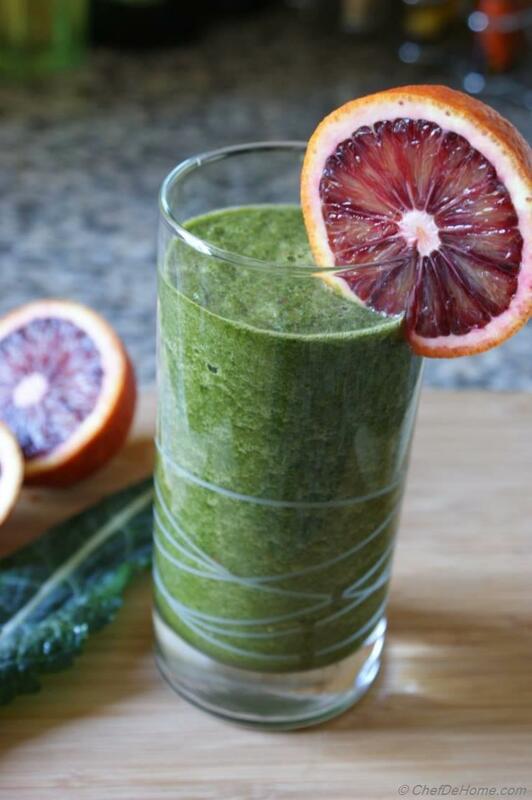 Garnish with slice of blood orange and serve immediately. 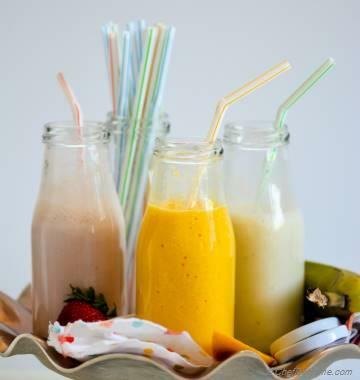 If you planning to buy a blender for smoothies and juices this summer, keep coming back, I will sharing a bouquet of blender smoothies recipes in coming days.